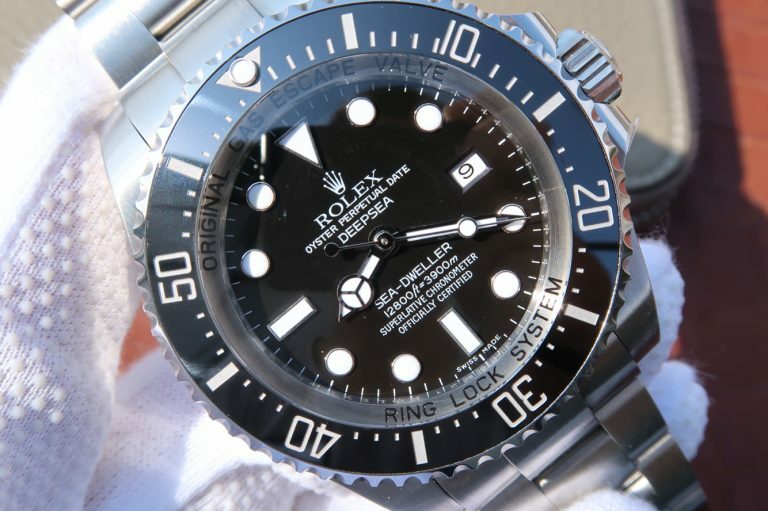 Many people mistakenly believe that Rolex Submariner is the best watch made by Noob factory, actually this is not true. At the beginning of Noob factory’s foundation, they released five brand watches, which have accumulated a high popularity among watch fans, so you guys believe that only these five models are the best ones of Noob. 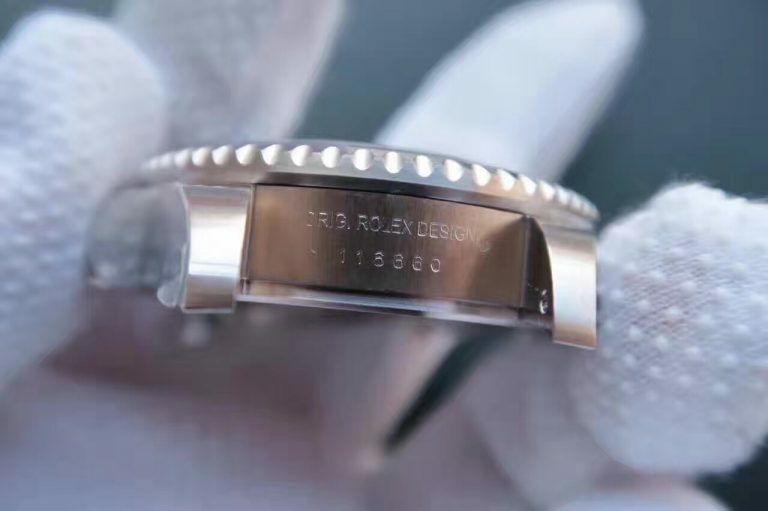 While in my opinion, each replica watch from Noob factory is an 1:1 imitation of original, they represent the highest production level of Noob. Besides, Noob has continuously spent a lot of money and big effort to improve each replica watch they have released, to produce the ultimate edition. 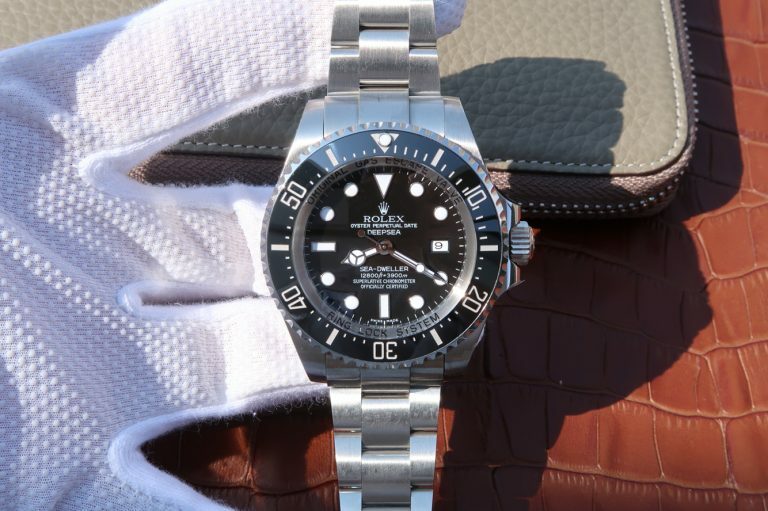 So, do not say that the best replica watch from Noob is Rolex Submariner, while you can say the best-selling one is Submariner 116610LN. In recent days, a lot of readers who are interested in my watches complained their high prices, I have to say, my watches are produced by big factories in Guangzhou, China, they are not cheap quartz fakes. In our market, there are many factories to replicate each brand watch, so the quality varies from different factories. Their movement, material and finish are all different, we only choose the best replica watches and give their reviews here. So, hope you can understand the high prices of our watches. After talking some background history of Noob and now we are back to this replica watch, it is a classic Rolex Sea-Dweller DEEPSEA 116660 replica, which is made by Noob, this is the ultimate edition and best version currently. 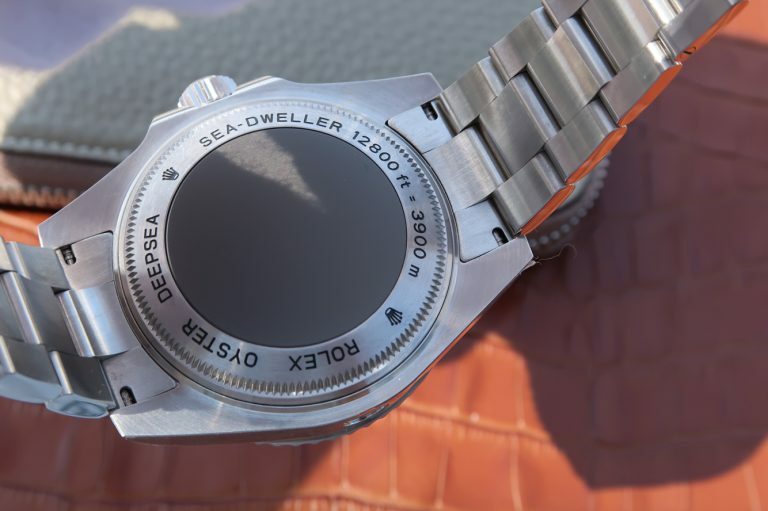 Sea-Dweller DEEPSEA has a big case and it looks much larger than Rolex Submariner, so it is more suitable for people who need to work underwater for a long time, Sea-Dweller DEEPSEA is more professional than Submariner in diving. 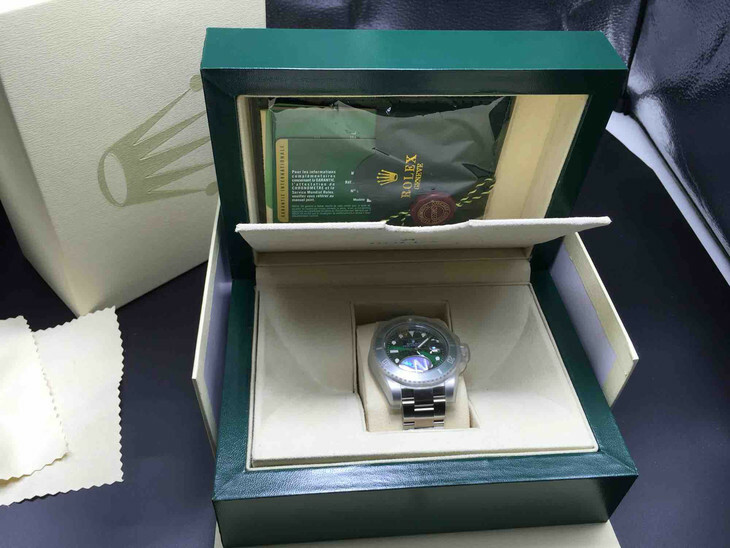 I just said this is the ultimate edition of Sea-Dweller DEEPSEA replica, it has all details upgrated and looks very close the genuine 116660. Two big things have been improved upon previous versions, the bezel markers are brighter, which look like the Platinum coating on genuine watch. 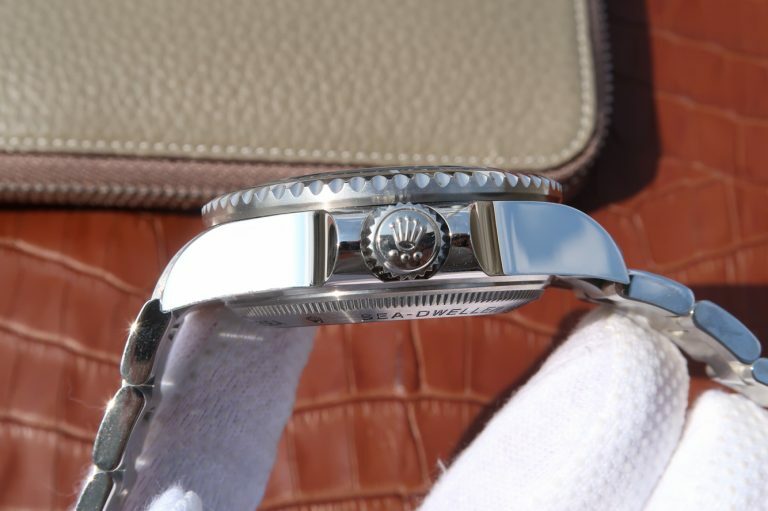 The clasp now is polished, other than brushed. 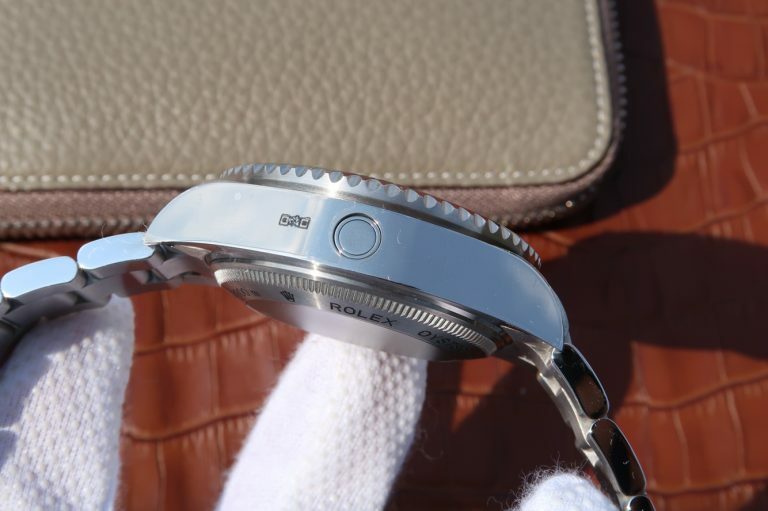 The whole replica watch is made of 316L stainless steel, when Noob will use 904L stainless steel on this watch, maybe in the beginning of 2019, because they have use 904L steel on their black Submariner 116610LN and some Daytona models. Not every one can control this watch, it is so big and has a heavy weight. You care about the water resistance of this watch, I tell you the truth, do take it off before swimming and diving, although Noob claimed that it is 50m waterproof, it is a replica and do not take the risk to test its waterproofness, afterall the watch is very expensive. While you can certainly wear it when washing your hands, and it is also rainproof. 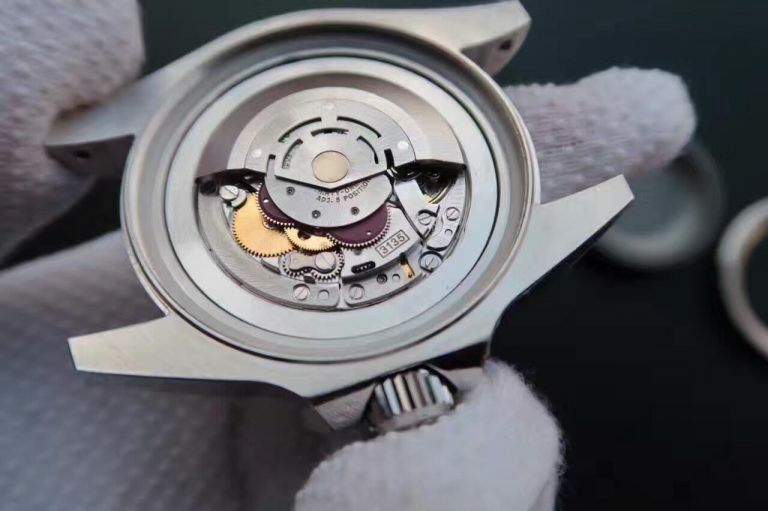 Now I do not want to write paragraphs to descripe other watch parts of the replica watch, you can read the following specification to get a full understanding.